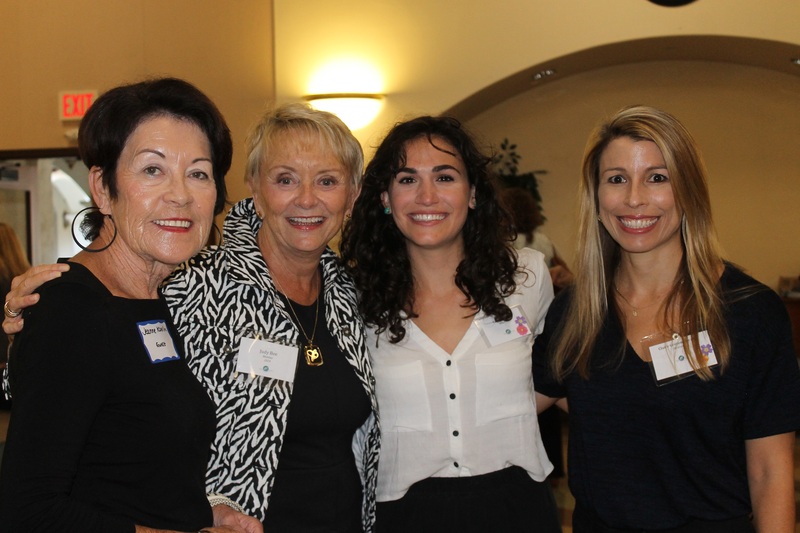 Women Give San Diego is a non-profit organization with 130 members. We fund programs that help women and girls of San Diego achieve economic self-sufficiency. 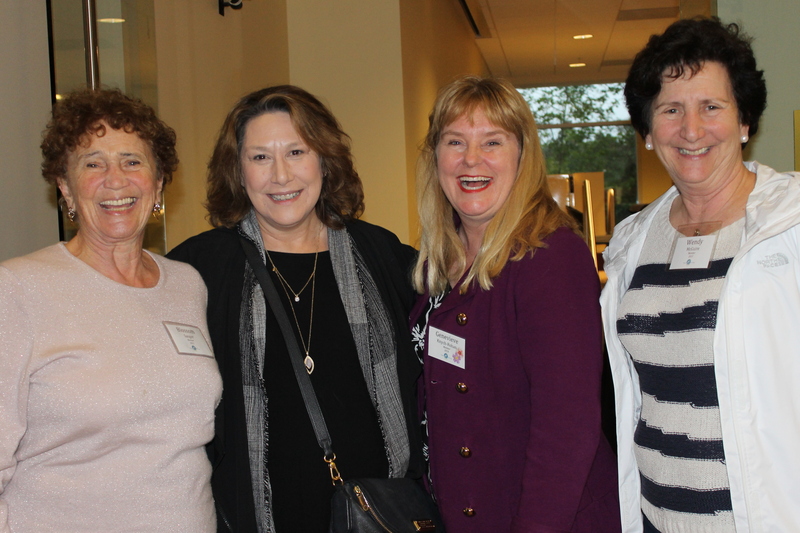 Through our 7 working committees, we work to identify and assist our grant partners, educate and advocate for women’s issues, and mentor each other to create close working and personal relationships. 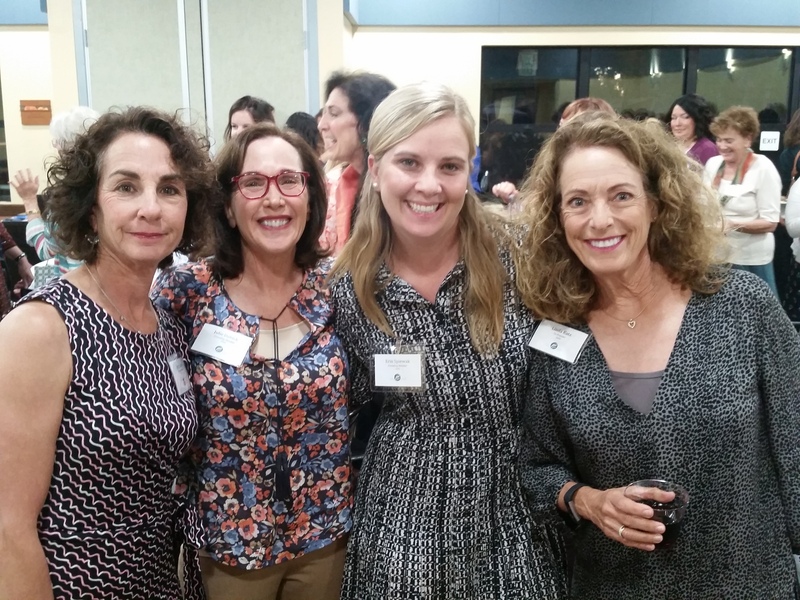 Women Give San Diego (WGSD) funds non-profit organizations in San Diego County that offer underserved women and girls the opportunity to become fully engaged in the prosperity of their local communities. Women Give San Diego also advocates for public awareness of women’s economic issues and policy change at the local and state level. WGSD’s model for change balances education, community collaboration and advocacy, and strategic, effective grantmaking. 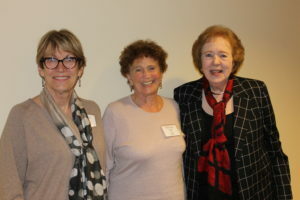 In the past 9 years, Women Give San Diego has granted $700,000 to 26 organizations in San Diego, funding programs which promote economic self-sufficiency for women and girls. Women are more likely to share their economic gains with their families and communities at large – thus potentially making investment in women and girls a leveraged granting opportunity, no matter what your specific giving area focus. A woman’s economic autonomy is impacted by her level of education and conditions in the workforce, such as availability of health insurance, pension plans, family friendly work environments and flextime. 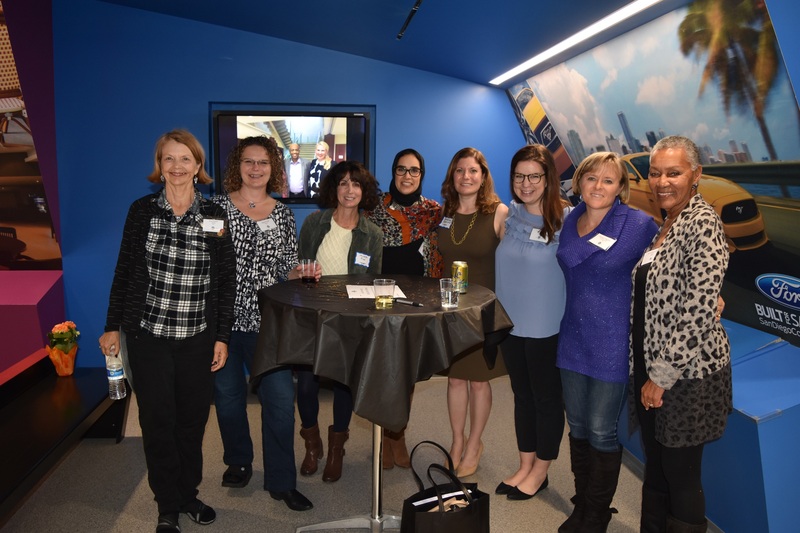 Women Give San Diego funds organizations who elevate the economic status of women by providing access to or direct education, job training, supportive networks and availability of needed resources. We believe that when women thrive, their communities, state, nation and world also thrive. 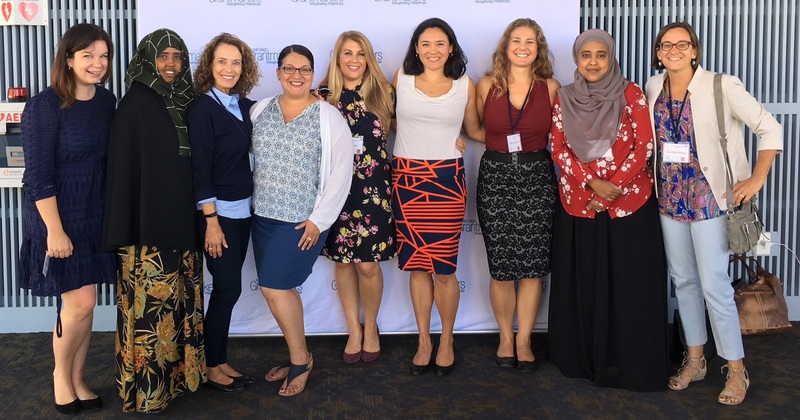 Women Give San Diego sponsored research into the economic status of San Diego women and identified six core groups that are particularly at risk in our community. To learn more about our research and the specific strategies that serve as our guiding principles, please click on the button below. 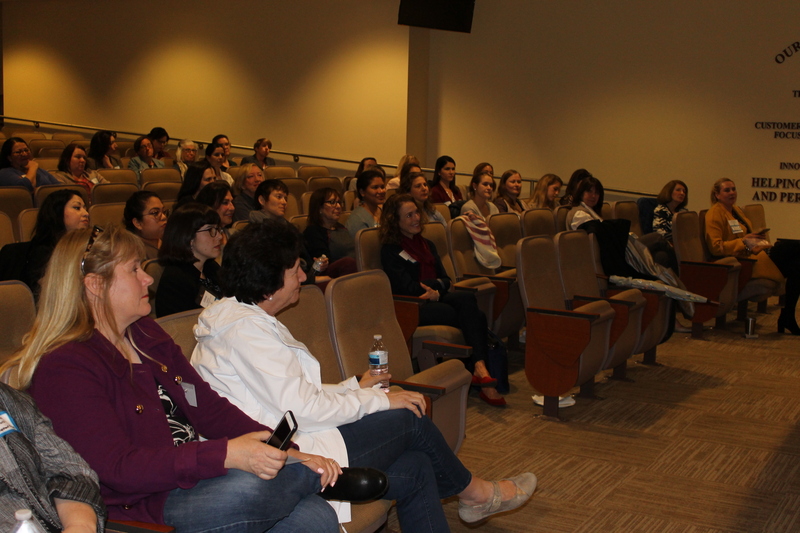 Become a member – join a leadership team – come to our next event. Make a difference in the lives of SD women and girls! 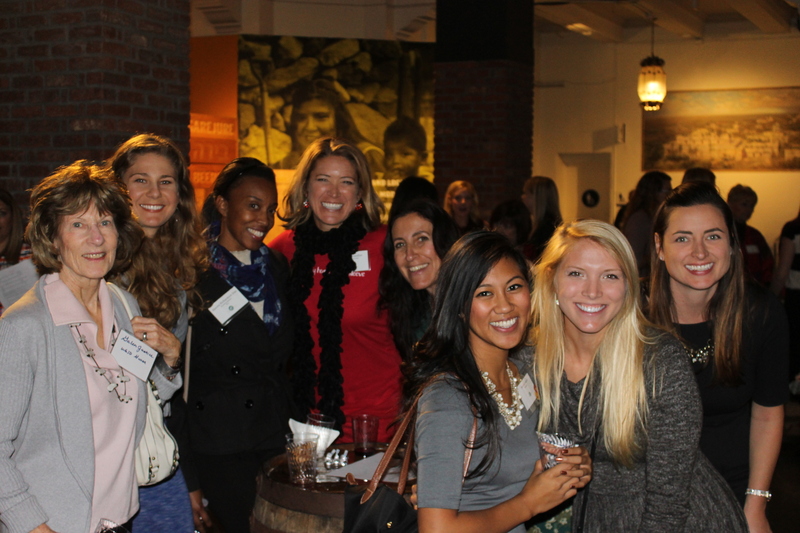 Work together to make a difference in our community and change the lives of low income women and girls in San Diego. Become true partners with the organizations and programs we support with our grants. Join one or more of our Leadership Teams to deepen relationships, share time, talent and passion. Share your skills in one of our mentorship programs. This year’s recipients received a total of $110,000 for their programs, all of which help San Diego’s women and girls become economically self-sufficient. Our grant supports the Victim of Crimes program, which provides no-cost, quality legal services to indigent, undocumented victims of domestic violence, human trafficking, and other serious crimes. Our grant supports programs that assist female foster youth and transition age youth as they age out of the system and make their way towards independence through one-on-one case management and trauma care, education support, and job readiness training. 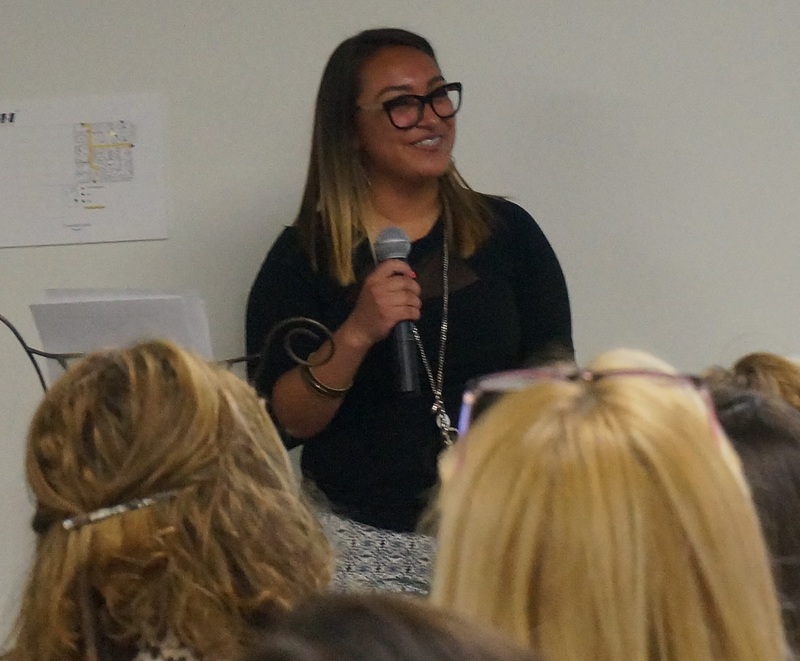 Women Give San Diego is supporting a mentorship program that guides Latinas from at-risk backgrounds from middle school through college and a leadership program for Latina professionals looking to advance in their careers. Our grant supports a community-based participatory research study that will build collective understanding and knowledge of how gender (and other factors) has impacted economic, educational and leadership opportunities for refugee women and girls in our community. Thank you to all the organizations who submitted LOIs for our current grant cycle. The application process is now closed and will re-open in November, 2019. 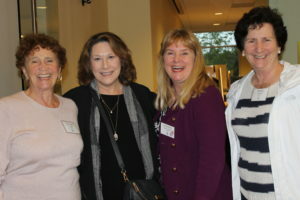 By becoming a member or simply donating to Women Give San Diego, your contribution will help women and girls of San Diego achieve success in their own right. 100% of our membership contributions go directly to our grant program. Together, we can make a difference! The Communications Committee hosted a panel by three of our Women Give members entitled “Surviving and Thriving in Male-Dominated Industries”. 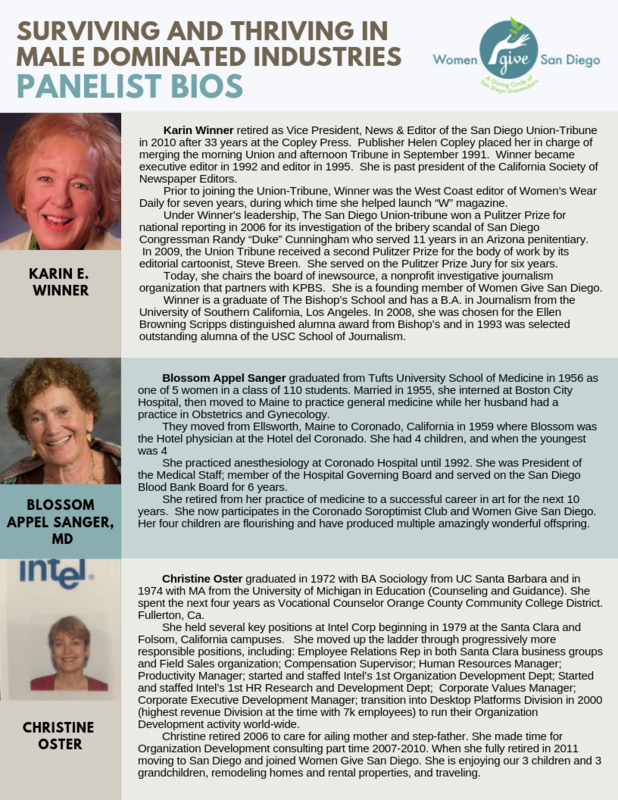 The panelists included Karin Winner, who began her career as a journalist and concluded as the first woman editor of the San Diego Union Tribune, Christine Oster, who spent several decades at Intel, from its beginning through to its current dominant position as a high tech powerhouse, and Blossom Sanger, who was a successful anesthesiologist in the very male-dominated medical world. The discussion, led by moderator Judy Bee, touched on topics such as pay inequity, unfair treatment, personal sacrifices, and mentorship. An animated discussion followed the panelists’ stories in which we discussed the idea of “Leaning In” and career advancement in the age of the Me Too movement. The panel was a great example of the value of Women Give’s multi-generational membership model and how we can learn from and help each other. For full bios of our panelists, please click here. We love to share our stories about our grantees, our programs, and current events related to our focus areas. Come read all about it!